You’ve probably heard this by now, but the Motorola XOOM which launched back in February as a 4G LTE device, will not have the service until later on this summer. 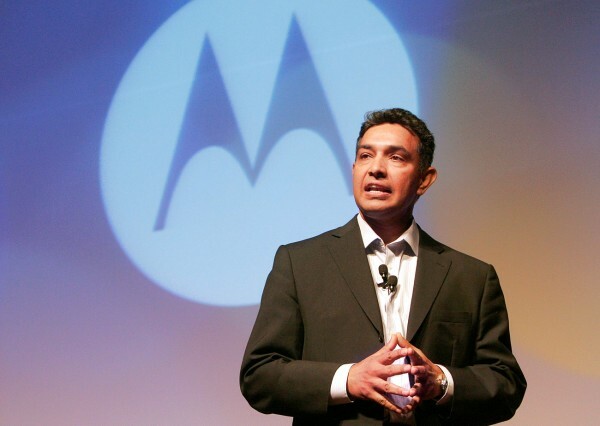 We heard word of this set back in April, but Moto CEO Sanjay Jha confirmed the summer timeline again today at the Bank of America Merrill Lynch 2011 Technology Conference. While most of us were disappointed to learn this news, we had brushed it off as sort of a minor delay, hoping that when released, the product would be of the highest quality – and then today Verizon announced the Galaxy Tab 10.1 which will have live 4G LTE out of the box this month, infuriating many of you. The odd thing is, that just 30 seconds later when asked how they can prevent such a delay from happening again, Jha made reference to having burned bridges and “betting everything on one place.” We can only assume he’s referring to their decision to go with NVIDIA’s Tegra 2 processor (which has been rumored to not cooperate with 4G LTE radios) (NVIDIA cleared the air on this rumor) rather than TI’s new OMAP or Qualcomm’s new dual-core, because as he continued he talked of working with all chipset manufacturers going forward so that they have fallback plans. It was an odd talk, and one that clearly painted Motorola in a falling behind the curve pack. They have now been beaten to the 4G LTE wave by HTC, Samsung and LG in phones and are about to be in tablets as well. They better hope the Bionic knocks all of our socks off or it’s going to be one long year for our friends that brought us the original DROID. Motorola for the most part, was pleased with the XOOM and were glad to be the first manufacturer to release a Honeycomb dual-core tablet, but made sure to blame the lack of apps for it not blowing up the sales charts. Sanjay is excited about Ice Cream Sandwich and the idea that Android will become one giant OS. He expects tablet price points to come way down in the second half of the year. They have no plans to work with Microsoft and are fully vested in Android.